Ceemacs Electrical specialise in outdoor and on-street LED lighting solutions and are accredited installers for Lightsense and LED streetlights. We are now importing the latest range of LED Street Lights and commercial low voltage downlights in conjunction with Lightsense Australia. Please read more about our outdoor LED lighting installation services. Whether you represent a shire, local council, or are a private owner of sporting facilities, car parks, and the like, help make a difference by getting your carbon credits early with long life low energy LEAD and UV Free lamps – and reduce your power bills in the process. For more information, please click here and feel free to visit Lightsense Australia. 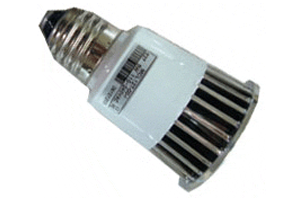 Ceemacs Electrical are able to supply and install LED lighting products for you. 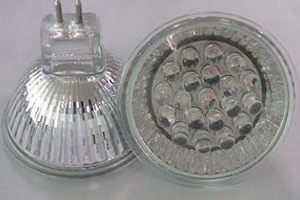 We have a number of products available to suit all lighting applications. Please el free to download our brochure to see what products we have available and then contact us to make an enquiry about how we can help you. LED Integrated High Power LED Streetlight. 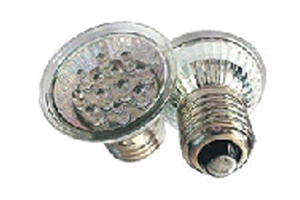 For more information about Integrated High Power LED Streetlights, please contact us directly.